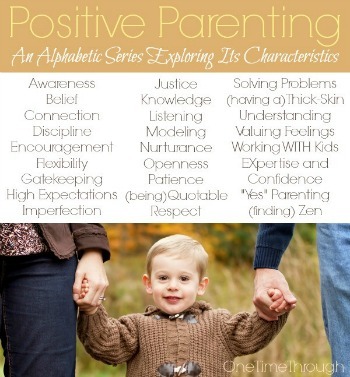 I recently had the privilege of hearing one of Canada’s foremost positive parenting experts, Alyson Schafer, speak in my town and I wanted to share some of her amazingly powerful wisdom in today’s Positive Parenting: An Alphabetic Series post: N is for Nurturance. Although Alyson spoke about many things, she focused her talk on two of the main causes of “misbehaviours” that parents see on a regular basis. In her talk, Alyson spoke about her journey towards learning about positive parenting strategies. It was remarkably similar to my own and may sound familiar to you too. She mentioned how when her first child reached around 18 months old, parenting started becoming suddenly more challenging with regards to behaviour. 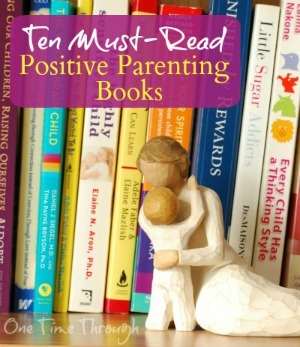 So Alyson began searching for parenting wisdom that would help. What she found were the philosophies of Alfred Adler and Rudolph Dreikurs. Both of these psychologists believed that cooperative children are created when they have a sense of belonging in the family, and when they feel they are social equals. Alyson was quick to explain the term “social equals” as meaning that kids deserve to be treated respectfully and with dignity – not that the kids should have equal say in the running of the family, or that they should be equally in charge. Rather that their opinions, thoughts and feelings are respected at all times. When we truly believe this, and treat our children in this manner, they sense that we deeply care about them and know that they are truly valued. In other words, they are nurtured. I know lots of parents that try to treat their children as social equals – involving them in family decisions, listening to their opinions, and respecting their feelings. 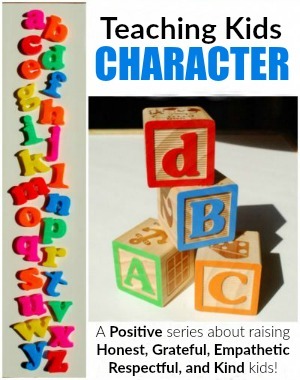 However, things often become difficult when kids present challenging behaviours. Then, often in frustration, out comes Time-Out and other punitive strategies that send a clear message to the child that they are not, in fact, social equals. 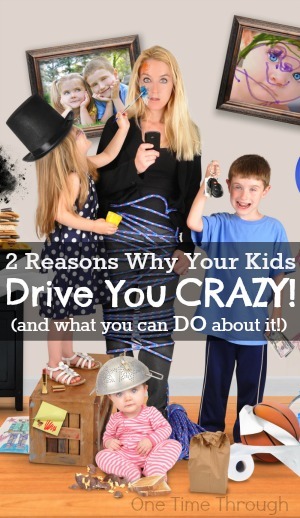 Mom and Dad are in charge and are more powerful, and they (the child) must be obedient. However, there ARE other ways of dealing with these “misbehaviours” in a way that helps maintain social equality, while still addressing the behaviour – and the key to deciding what strategy to use, is to figure out WHY the child is acting out in the first place! 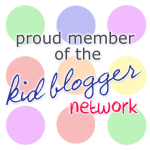 So – what problems do kids have? Most of the time, kids are “acting out” to get their needs met. According to Adlerian psychology, these desires are not a bad thing, but essential and healthy needs that ALL people have in order to feel loved, secure, and valuable. When kids are young, they naturally search for these needs to be met by their most important caregivers – their parents. 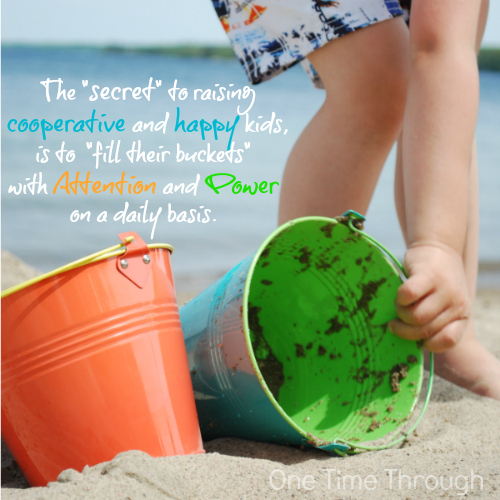 S0 – basically the idea is that when your child is “acting out” – you look for the underlying need that is not being met (attention or power most of the time) – and you fulfill that need. Once that need is met, the child’s inappropriate solution (Code=”misbehaviour”) stops. This is the cool part! To figure out what need the child is trying to get met – you tune into your own feelings. If you are feeling irritated or annoyed by your child’s behaviour, they are trying to get their need for attention and connection met. If you are feeling angry or defeated, they are trying to get their need for power met. 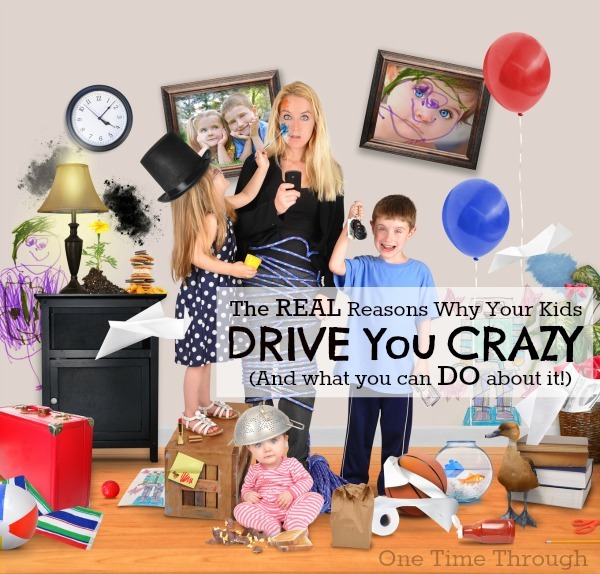 Just think about it for a minute…think of all your child’s behaviours that really bug you! Here’s my list: when Onetime is pulling on my legs when I’m cooking dinner, when he starts being loud and goofy the second I pick up the telephone, and when he’s whining…anytime! According to Alyson, the best way to handle these types of behaviours, is not to do what the child wants you to do, or nag or remind them to stop, but instead to just ignore the annoying behaviour (don’t comment on it, don’t react to it at all!) and connect with the child. Sometimes this can mean engaging the child in a conversation that has nothing to do with the behaviour, and sometimes it can be just an action that shows they have your attention. For example, it drives my husband and I crazy when my son starts goofing around at the dinner table and playing with his food, or attempting to put his feet on the table (he’s 3 years old). But, these behaviours almost always happen when my husband and I have gotten deeply involved in a conversation without my son. I realize now that Onetime starts doing these things to get our attention – and to become part of the conversation. He feels left out! So – my latest tactic has been to take the silly behaviour as a cue that he’s feeling disconnected and to turn to him and start involving him in the discussion by asking him questions about his day – and asking him to tell his Dad about things he accomplished or had fun with. At first, it was really difficult not to comment on the silly feet, or the mess of thrown peas, but it worked! The annoying behaviours stopped because they were no longer necessary. 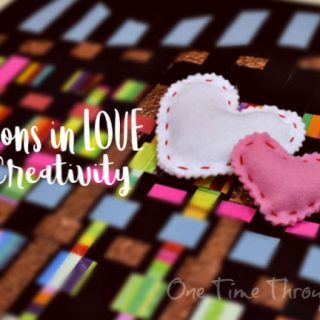 To find a whole bunch of other ways you can CONNECT with your kids, be sure to check out our 30 Joyful Ways to Connect in 10 Minutes post, print out our Connection Coupons, or read 5 Ways to Connect So Your Kids FEEL Loved. Okay – here’s my list of all my son’s behaviours that make me feel angry or defeated…according to Alyson, a clear sign that he is seeking power! When Onetime digs in his feet and flat out refuses to do something I ask of him (the dreaded “NO!! !”), when Onetime won’t take even a tiny bite of the vegetables on his dinner plate, and in the past when Onetime would refuse to go to the potty and then have an accident a few minutes later. In the past, these issues often led to power struggles. Onetime would refuse, I would get angry and indignant and try to exert my power and authority by raising my voice or counting, “1, 2, 3…”, then he would dig in his heels and refuse, or comply but be angry at me or upset. Or – I would give up and feel frustrated and defeated. Basically, we got nowhere fast. According to Alyson, the best way to handle these types of behaviours, is to empower the child, instead of trying to have power over them. In Alyson’s words, if you “Drop the rope,” the tug-of-war can no longer continue! 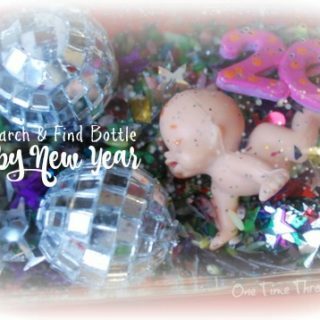 For example, when Onetime was a toddler and started to show signs of not wanting to cooperate with a request, I would try to offer some choices for him. As a preschooler, this strategy still works really well to empower him to have more control over his body, and his time. Even as an adult, I would prefer to be given a choice, rather than a command! 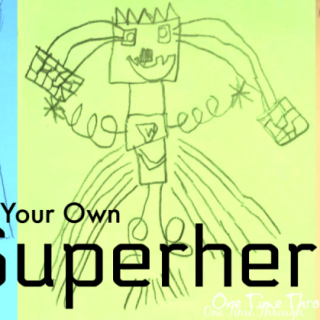 To read even more examples of how choices can help empower kids, read this post: Teaching Kids Independence: 2 Strategies That Really Work. When giving choices doesn’t work, and Onetime still does not want to cooperate with a request, I attempt to drop the rope, and instead remind him of his responsibilities and possibly of the consequences of his decisions. I often combine this with Alyson’s “Name their power” strategy. And I turned to walk away. Sure enough that brush was in his hand and teeth started getting cleaned! My husband and I were also getting a little stressed out about the length of time it was taking, and lack of interest my son was showing in, potty training. 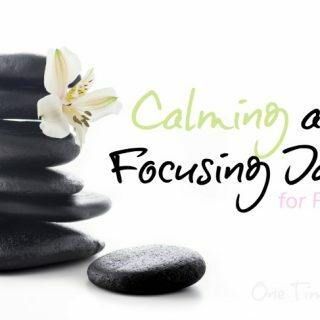 After listening to an online parenting course with Amy McCready of Positive Parenting Solutions, I realized that our training had become a power struggle. Both Amy, and Alyson, mentioned that when kids are feeling a lack of power, they will often resort to trying to control three things: eating, toiletting and sleeping. After all, these are the things that no one else can really control for them. So, we dropped the rope and pretended to become very “nonchalant” about whether my son used the potty or not. I clearly said to him a few times that whether he chose to use the potty or not was HIS choice that he would make when he was ready (named his power). When there were accidents, we asked him to help us clean up (only what he could, and we were careful to approach this in a neutral/non-punitive way). Once we banished the stress, and the struggle, all of a sudden, he started training successfully! If all else fails, after you drop the rope, you can always try asking your child for help. Those words are usually the ones that get him out the door. Probably because I am showing vulnerability and putting the ball in his court, so to speak. It’s a powerful tool, and a respectful one too. Two of the main reasons kids “misbehave” are to get their genuine and healthy NEEDS for attention and power met. When we begin to recognize and fulfill these basic (and daily!) needs, kids begin to stop using the “misbehaviours” that used to work to get these needs met. 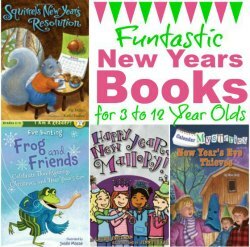 If you’re still reading along – way to go! You’ve really hung in there! I know this is a lot to take in and appreciate your precious free time. 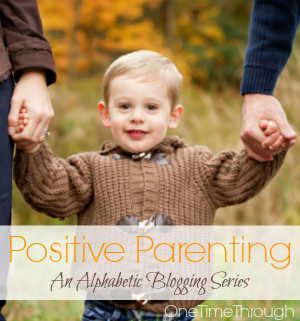 I hope you enjoyed reading today’s Positive Parenting: An Alphabetic Series post. Our topic was N is for Nurturance. 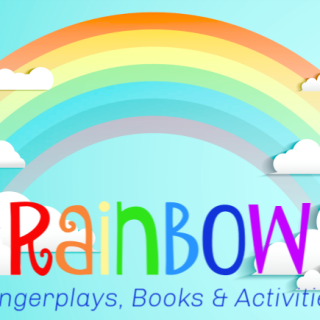 If you are not yet a subscriber, I’d love to have you join the more than 1000 parents who receive my newsletter! Just add your e-mail to the box below! You’ll receive notifications by e-mail of new posts, a monthly newsletter jam-packed with fun, and you’ll also receive access to your exclusive FREE copy of all our best printables! Awesome post Sue. Some really good insights. We´ve recently started to do responsibility a bit more. Making beds, helping with the washing up and it´s going really well. The kids are actually getting into it and so far we´ve only had one broken bowl! Thanks so much for dropping by Orlena and glad you liked the post! Thanks so much for capturing and sharing the great nuggets from my talk and from Adlerian / Driekursian philosophy. We all need to help amplify and spread this message!